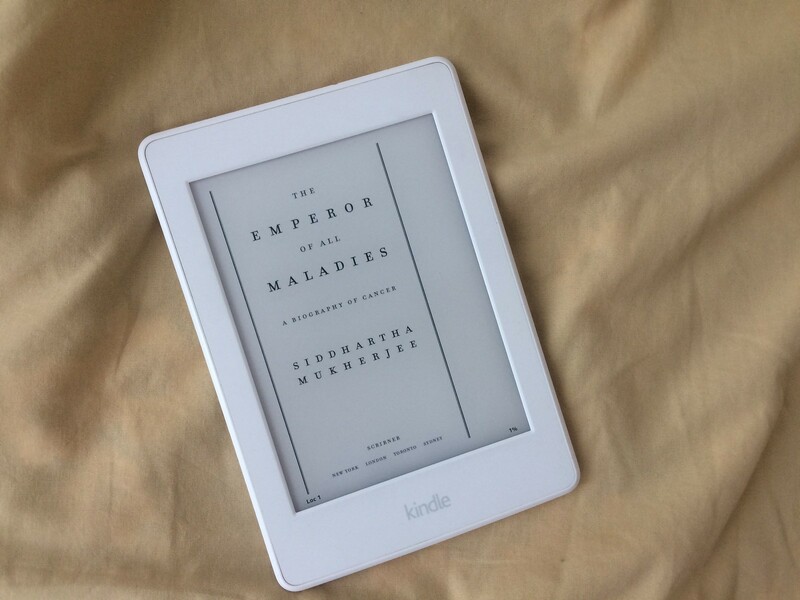 The Emperor of Maladies: A Biography of Cancer is written by Dr. Siddhartha Mukherjee, an oncologist, researcher, and writer. The title refers to this work as "a biography"--of cancer as a disease, its mechanisms, its evolutionary strategies to evade any form of cure. It is also a biography of scientists, physicians, and politicians whose efforts have led to its greater understanding; of its victims and survivors, both patients and their families alike. The book rekindled my love for medical history; it is as fascinating and intriguing as our present-day politics. Many issues tackled in this work--including, for example, the discovery of cigarettes as a leading cause of preventable cancers and the powerful, multi-million dollar efforts of tobacco companies to stifle public health efforts aimed against it--remain relevant today. It is a narrative that illustrates the value of the scientific process, and how basic sciences--molecular biology, chemistry, and physics--form the backbone of medicine's understanding of this disease. The book excels in outlining the doubts and worries of the scientific community, a reminder that uncertainties lead to scientific questions; and with the questions come the answers--not as an inevitability but as a possibility. In a situation where death is impending, any possibility spells the hope of relief, if not an actual cure. Dr. Mukherjee distills the central dogma of molecular biology and explains it in terms people can understand. He shows that the study and treatment of cancer is never static, always full of hopes and disappointments, but that the effort to fight it is well worth the time. He rejoices with the world upon the discovery of the genome; for the first time in history, we now have a centralized mechanism of carcinogenesis. A new age of oncology has dawned. He writes about his experiences as an oncology fellow, drawing lessons from patients, exposing his frustrations, and telling us about his dreams: that someday, perhaps, we will be able to find a cure; and in this search, the patient--the human being with the disease--must remain central. Weeks away from the start of my clinical fellowship in Oncology, I'm blessed to have read this work; it reaffirms my conviction that this is the field where I want (and need) to be. I will reread this to draw inspiration and hope. 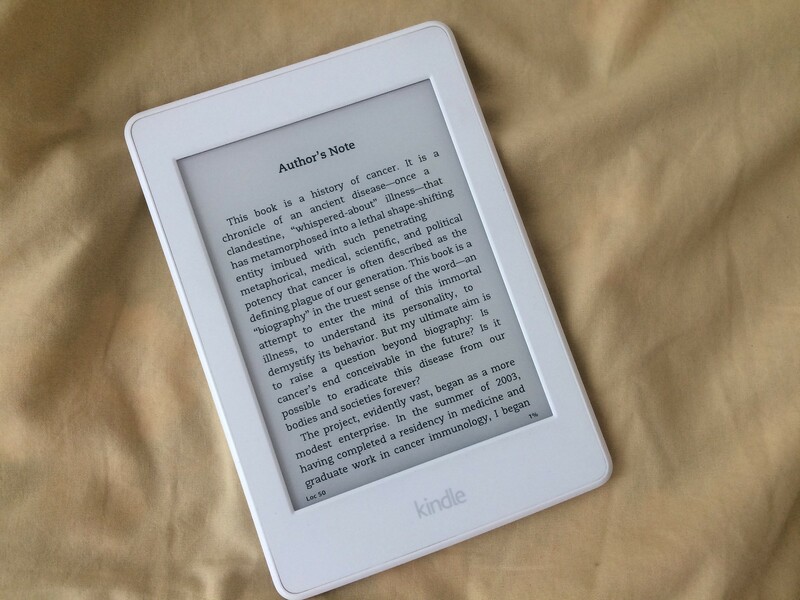 Books change their readers for the better. This is one of those books.